What’s a knight without his sword? (A dead knight, frequently). Well, my readers won’t have to worry about that for much longer. I’m pleased and excited to announce that I’ve signed a deal with Jalic, Inc of East Lansing, Michigan, granting them a license to manufacture and sell full-sized high-quality replicas of the arms and armor from A SONG OF ICE AND FIRE. Each sword will be a limited edition run of 2500 pieces and will include a signed certificate of authenticity. These swords will be high quality display pieces and will come with plaques bearing the crest of the house which holds the sword. “Depending on the success of the line we will expand into other arms or armor from the series or possibly produce an even more limited line of battle-ready reproductions,” Chris tells me. 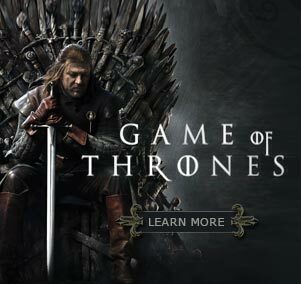 Jalic’s line of Westerosi weaponry will be sold under the name Valyrian Steel… but let me hasten to add that we won’t be restricting ourselves to just the Valyrian blades mentioned in the books. 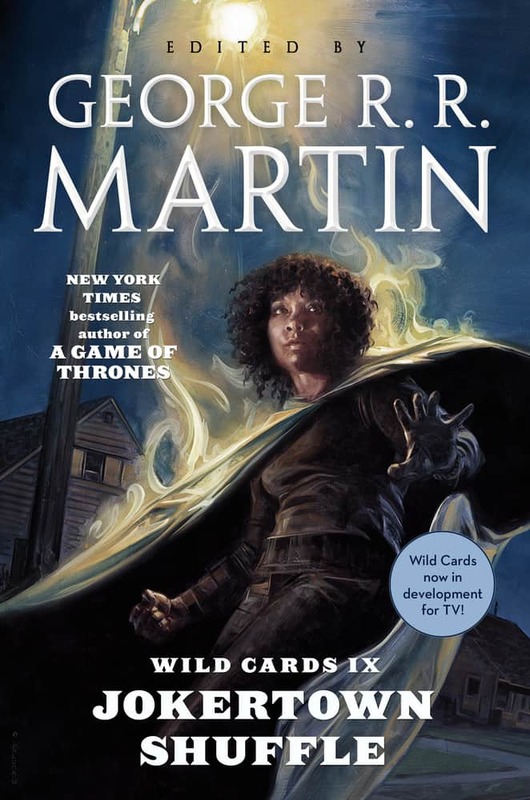 Any of the various weapons featured in the novels are fair game, and we’ve already been kicking around ideas for King Robert’s warhammer, the golden blade of the Kingslayer, and of course Arya’s Needle. That’s for later, though. 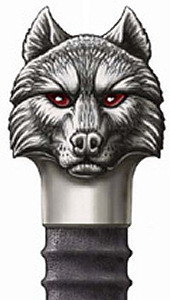 The first Valyrian Steel blade that Jalic will be offering is Jon Snow’s LONGCLAW, pictured here. Chris and I have been trading emails for months, fine tuning the design, and we finally have one we love. We hope you will share our enthusiam. Your comments and suggestions are all welcome there. I know that Chris Beasley and the rest of his crew at Jalic are eager to hear what my readers have to say. And remember… always stick ’em with the pointy end!